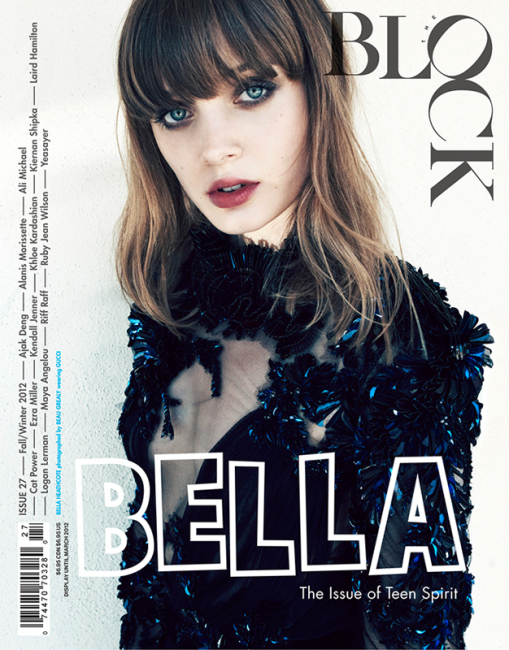 Beau Grealy photographed up-and-coming Australian actress Bella Heathcote for The Block magazine cover story. Photography by Beau Grealy, styling by James Worthington Demolet, hair by Alex Polillo, makeup by Jo Strettell. 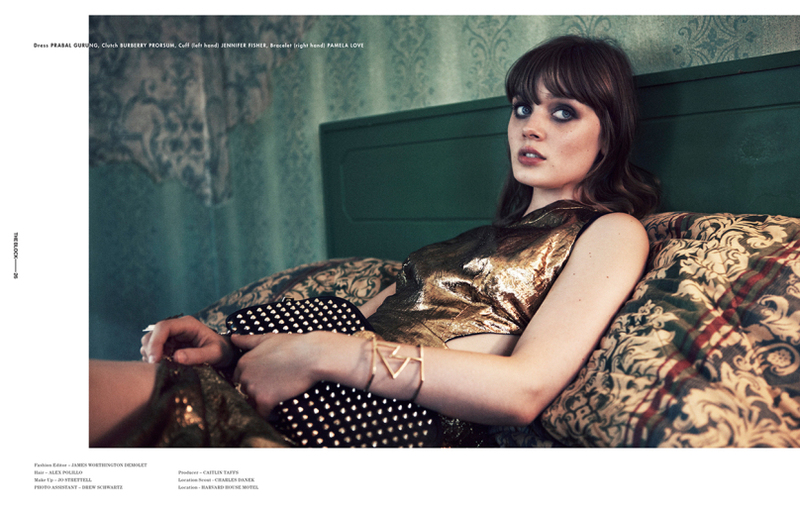 Model: Bella Heathcote. Production by Caitlin Taffs at M.A.P New York.